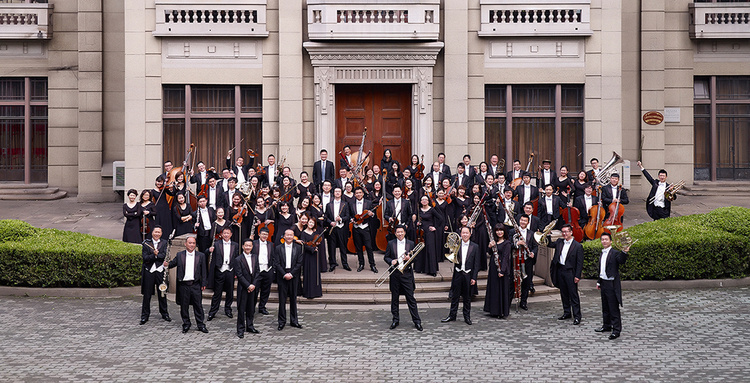 The Shanghai Opera Symphony Orchestra is renowned for its interpretation of classical symphony repertoire. The orchestra performs Verdi's La Forza Del Destino overture and Dvorak's Symphony No. 9 in E minor, along with Xian Xinhai's Yellow River Piano Concerto.